Baseball is an intriguing sport. I admit I know little to nothing about it besides watching the film Moneyball. So this video might make more sense to any fans watching out there. Starring the Mets winning the World Series because of a fielding error, Glenn Braggs‘ bat breaking across his back after a huge swing, and Orlando Hernandez throwing his glove to first base when the ball got stuck in it. 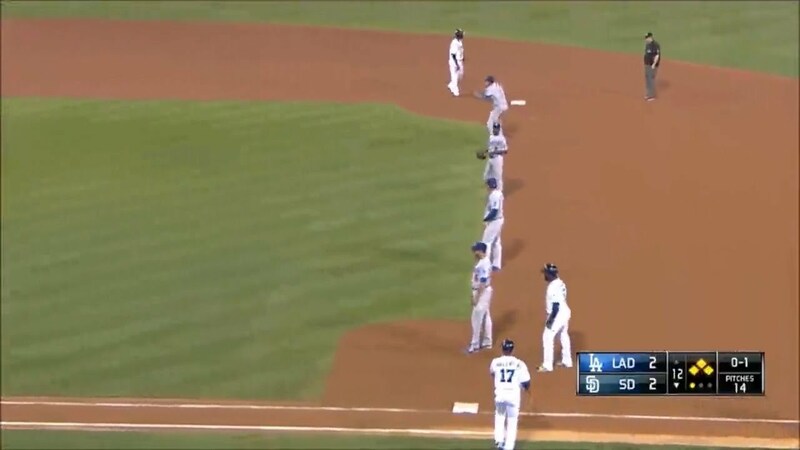 Baseball novices and fans alike will appreciate some of the more ridiculous plays over the last few decades.